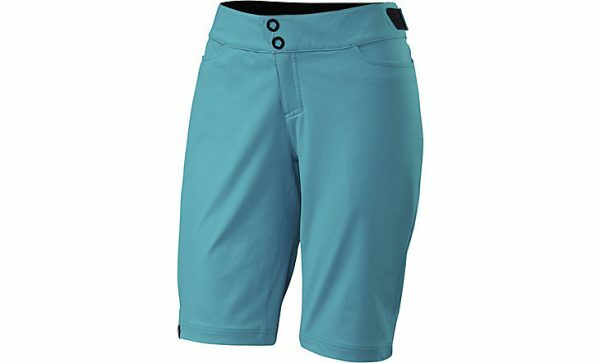 For a pair of mountain bike shorts to be functional, they not only need to be durable and lightweight, but they also need to have a fit that doesn’t get in the way and a flash of style. And while we don’t want to toot our own horn, our Women’s Andorra Comp Shorts have this all in spades. To make sure of it, we made them from a woven version of our lightweight and ultra-breathable VaporRize™ fabrics. As a result, the shorts are more than tough enough to take repeated spills while you’re finding your line (or losing it), without sacrificing anything to comfort. In terms of fit, you’ll find that these shorts fall comfortably between baggy and tight, but don’t go over the top with it either way. As a result, we cut them to fall just around the knee, leaving plenty of room for light armor or kneepads. There are also side waist adjustment tabs that keep the waist where you want it when the pockets are loaded. And when it comes to pockets, there are plenty—two hand, two back, and one side zippered. 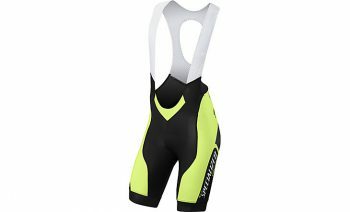 Please note that these shorts do not feature a pair of liner shorts with a chamois. If you’re looking for this to be integrated, check out our Andorra Pro Shorts, or you could try out any of our SWAT™ shorts. Two hand, two back, and one side zippered pocket provide ample room for your trail essentials, nutrition, and electronics. 10.5″ inseam (size Medium) falls close to the knees, leaving plenty of room for light pads.